What determines where we belong and when we feel at home? What is it that makes us segregate? Is it the dialect, the accent, the appearance or is it all the tiny, little references to the past, the private things we share, the smell, the humor? This performance is a dance performance, which embraces the questions of identity and belonging, and it unfolds and unites both movement and words. 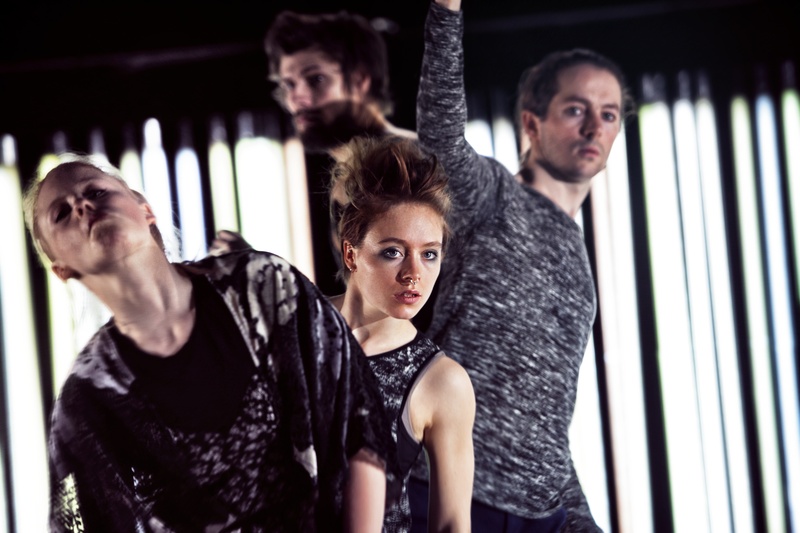 The performance is created by the well known choreographer Tali Rázga and the award winning text writer Tomas Lagermand Lundme.